Warriors have fear, and expressing it openly takes more strength than hiding behind it. Warriors have doubts, but they also have hope. It is the hope that allows them to become beacons of light during times of darkness. Warriors may not always know what to do, but their ambition to keep moving forward leads them to make the best choice for their situation. My daughter is a Warrior. The members of our journal writing group are Warriors. The parents and caregivers who support our children in the rare disease community are Warriors. Warriors may not always win, but they continue to fight and they never give up hope. 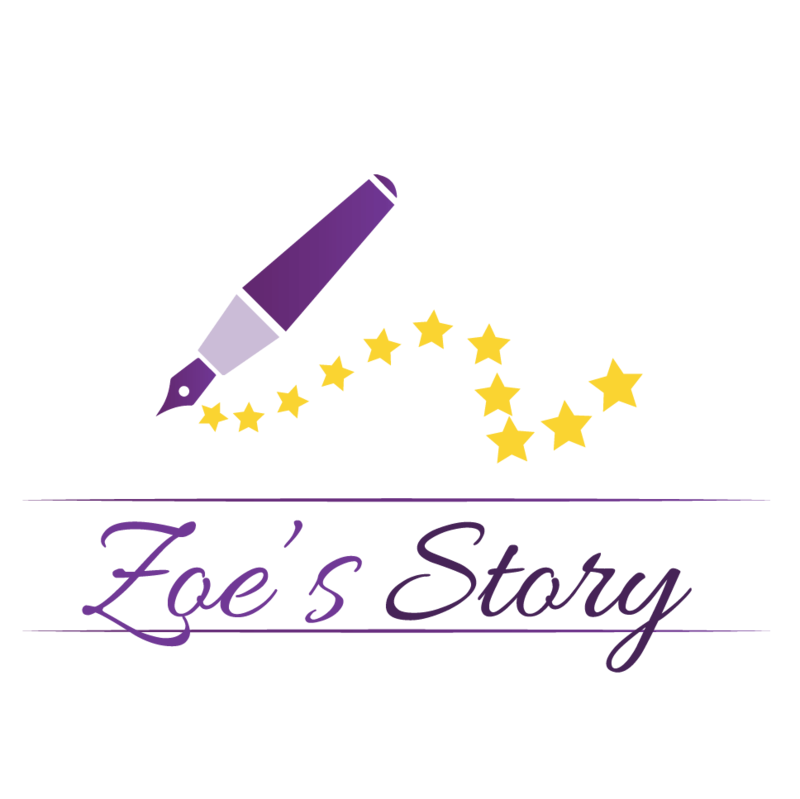 It is to all of the Warriors that I have come across that I dedicate the inspiration behind the meaning of our Zoe’s Story logo. The color gold represents courage. The color purple represents ambition (it’s also Zoe’s favorite color). This is the perfect color combination to symbolize the strength that our CRMO and other Rare Warriors exhibit each day. The pen represents the power of writing, and the upward stars symbolize hope…the hope we have that one day there will be a cure for all childhood rare diseases.